Quick dry material swim shorts comes with two pockets on sides and one Velcro secure pocket in back. String tie elastic waistband. No inner briefs. We will add one of our packing inserts of your choice. Choose from a basic Snuggler pouch sewn onto 3 sides for security, or the Jock Pocket which has a sewn in C ring on inner wall for natural hang of your packer and security or if you like your packer to swing free, we have a Drop 1.25" C ring on elastic band with or w/o a ball cage. We have new special item perfect to wear under your swim or gym shorts. This mesh, quick dry swim trunk comes with a drop C ring to hold your packer. The drop elastic comes with a snap to interchange the C ring. Comes with 1.25" C ring, standard for most packers. You can get a larger ring added to the trunks if you have a larger packer or trade out different sizes packers when you swim. Two sizes available. Striped boardshorts with multi color stripes. 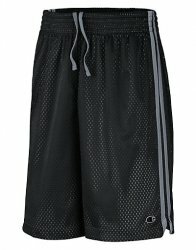 We can add a PackRIght harness with or without a ball cage to the interior of the shorts. 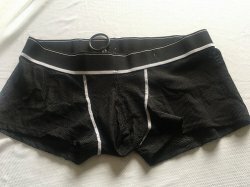 These do not have an interior liner/underwear. If you pack with the Sailor you need to order the PackRIght harness with the ball cage. 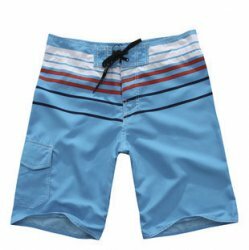 Board shorts have no elastic on waistband., so please order correct waist size. 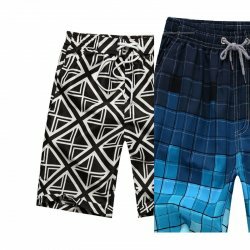 Get a great pair of swim shorts as we jump in and out of warm weather. 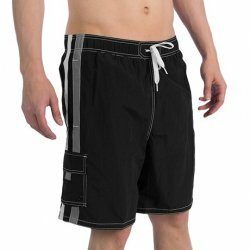 Since these are cargo short style, can be worn at the beach/pool or walking around. Wear your packer without a worry of it shifting/falling out. 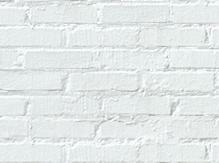 PLEASE CHECK STOCK OF STYLE/SIZE OF THE ITEM YOU WANT BEFORE PLACING ORDER...WE HAVE RIGHT TO SUBSTITUTE .